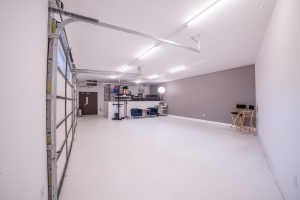 Square Footage 600 sq. 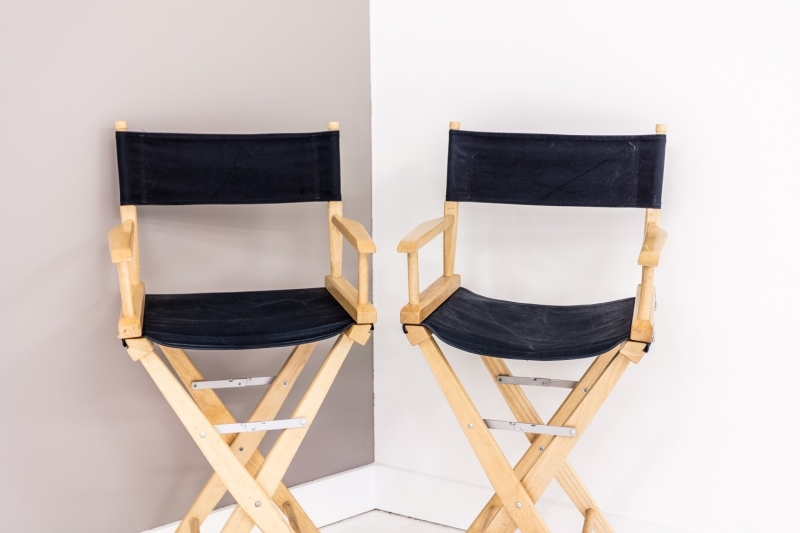 ft.
A natural light studio perfect for a small product shoot, portrait shoot or casting. Located in lower Queen Anne above the Queen Anne Upholstery building. 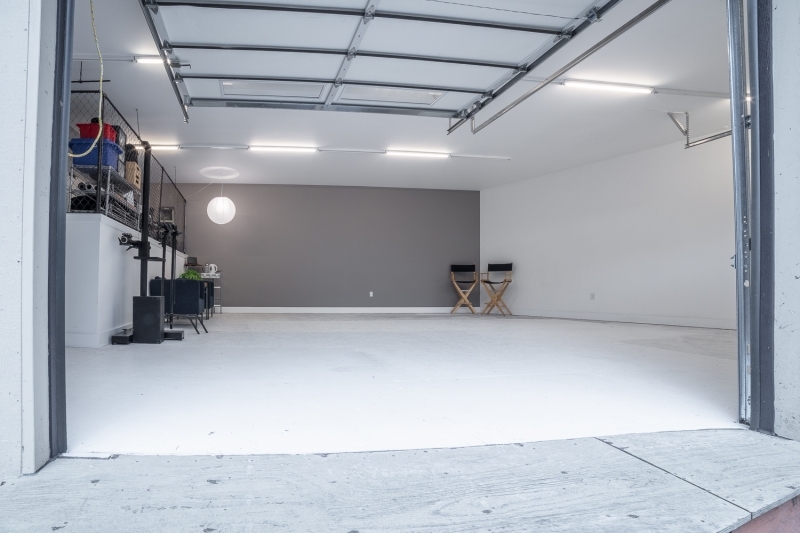 The studio features 10ft ceilings, 2 roll-up doors, ample power, shared bathroom, onsite parking, tabletop, studio stand and light stands. 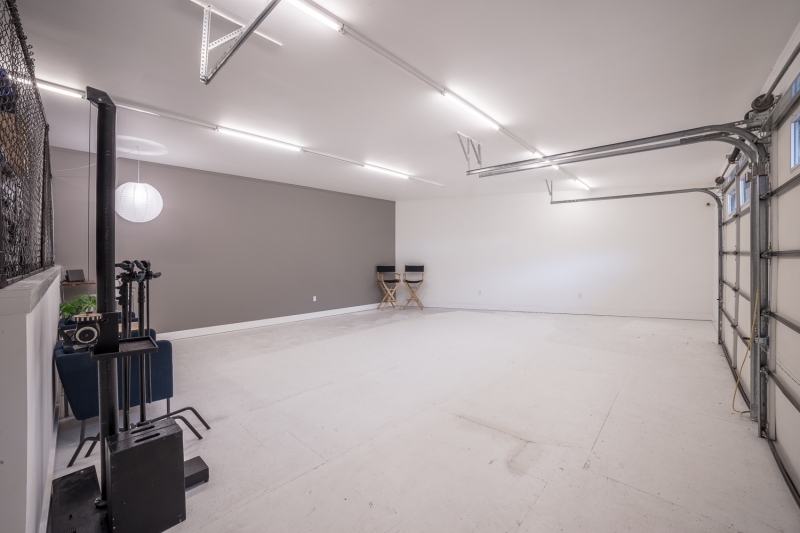 The studio is 620sqft with room to set up a seamless background. The studio is heated with client area, wifi and music speaker. 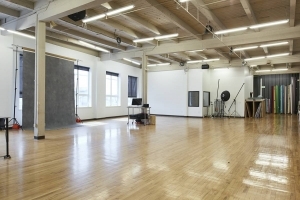 The space is connected to a larger photo studio and additional equipment may be available. Please have your own liability Insurance. No smoking in the studio. We’re not responsible for the personal property of renters or guests. No firearms, fires, pyrotechnics or anything dangerous. The space is shared so please be courteous with noise. Cleaning up after your shoot is your responsibility. 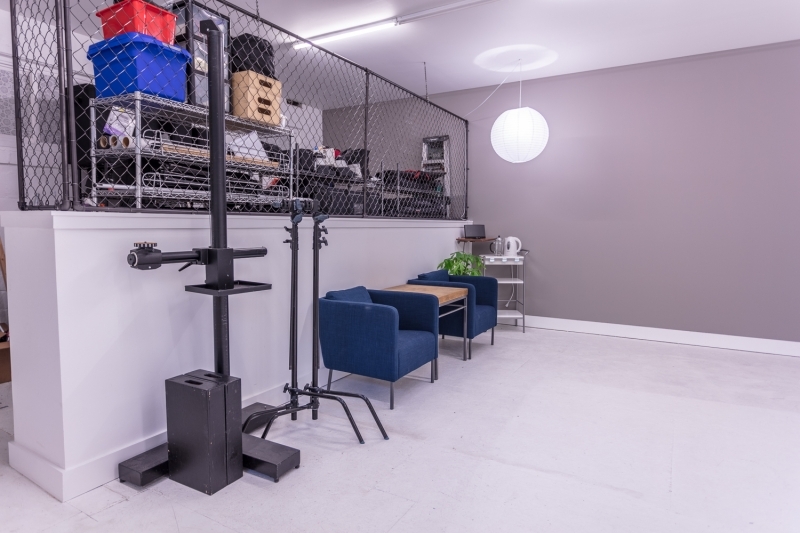 This includes returning equipment and furniture to its original location. Any trash that does not fit in the provided trash bag must be removed from the studio. 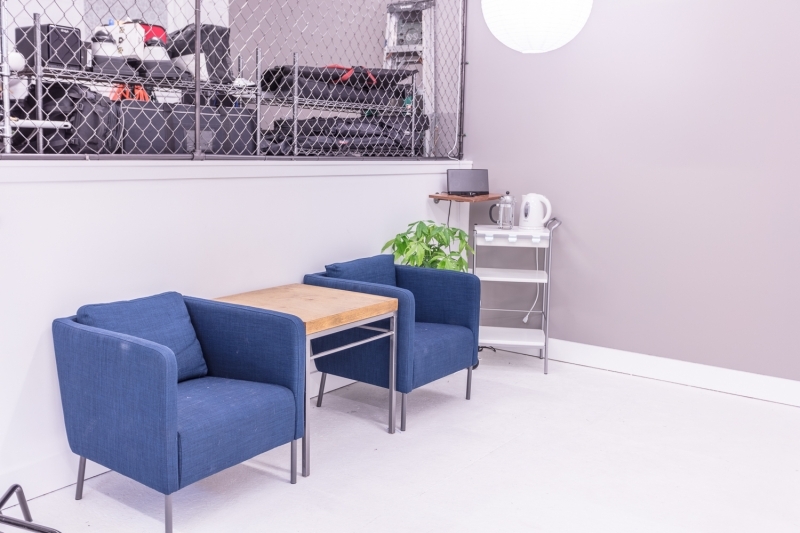 Lare shoot space in Lower Queen Anne. 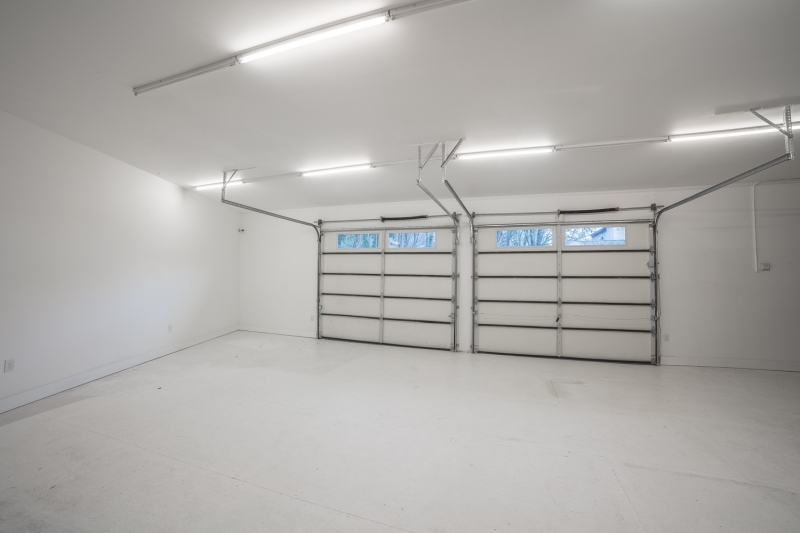 Private parking lot with room for up to 10 vehicles. The parking lot is at the front door and loading dock access is available through the small studio.